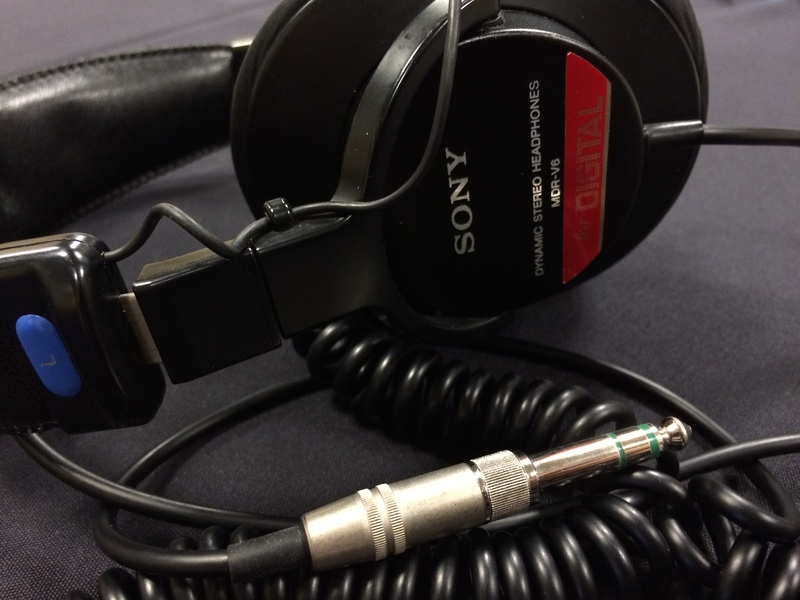 Episode 259 – Is Anyone Listening? Winter continues in the Arctic as we return for another two episodes of The White Vault. This show we’ll continue listening to reports from Svalbard with Episodes 3 and 4 – “Location” and “Response“. 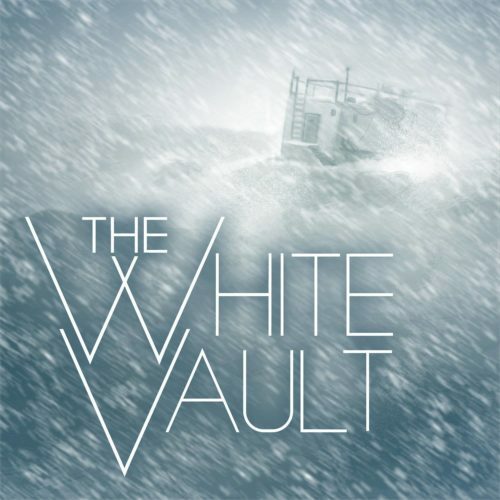 Last show we mentioned that The White Vault is a binge-listening type of audio drama; as such the cast and crew credits aren’t heard until the end of the season, so we wanted to make note of them here. The White Vault is “satellite audio drama”, with an international collection of cast members that record individually and send their lines to be mixed together. Said mixing is by Brandon Strader (who has also mixed for the Liberty podcast series) and the cast includes notable voice artists Lani Minella, David Ault, Peter Lewis, Eyþór Viðarsson, Kessi Riliniki, and Hem Cleveland. You can find more information and episodes at their show website, as well as anywhere you listen to podcasts, including Stitcher, Podbean, iTunes and Spotify. Or head to their Patreon page to let them know you enjoy the show. And to close out the hour on a lighter note, its the second Saturday of the month which means It’s All Been Done Radio Hour is getting ready for another live show at MadLab Theatre. In tonight’s clip, we’re revisiting the dynamic duo of Packer and Ratcliff as they try to escape their past and return to their proper future, but someone gets in the way…. Happy listening!